One of the first things we do every day is look in the mirror. If you’re over 40, you probably have been noticing some changes which are not consistent with how young you feel… It is the natural aging process that makes us look old and tired. Unfortunately, regardless of our health, we cannot stop the process. Fortunately, with today’s advances in surgery, we can turn back time with a 90-minute facelift procedure. Imagine looking naturally 10 years younger in just 10 days and love what you see in the mirror*. 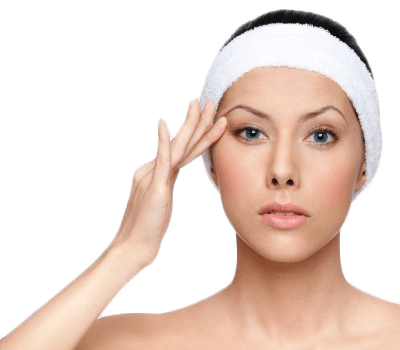 Facelift procedures of old (your mother’s face-lift), were a major surgical procedure, requiring you to be put under general anesthesia, hospital stay and long recovery period. Additionally, often the lift resulted in a significant change to the persons look (unnatural), which made it very obvious to others that a lift had been done. 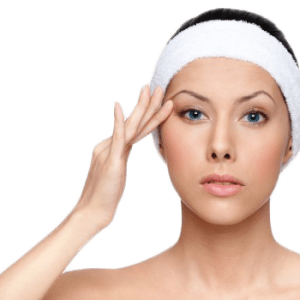 Visit Forever Young & Trim Cosmetic Centers for a reliable facelift procedure in the Plantation and Boca Raton, FL area. Dr. Mucci has performed over 2,000 facelifts. Over the past 10 years, developed an unprecedented level of skill and mastery of this cosmetic procedure. This is a full face & neck lift, not a mini-lift or other variation of a lift that simply pulls back the skin. As you can see in these before and after images. This full lift produces an outstanding natural appearing result. All this is done safely, in the office, without the need for general anesthesia.